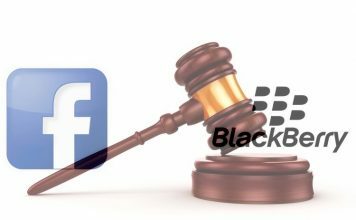 30 January has become a significant date for RIM when it launched its 2 brand new flagship devices Z10 and Q10 running on the brand new operating system Blackberry OS 10. 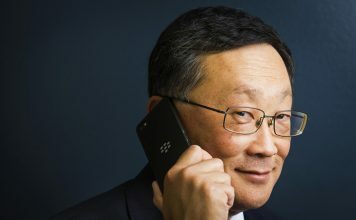 With this, the company Research in Motion or RIM has changed its name to Blackberry, the brand name of its devices by which it’s known around the world. 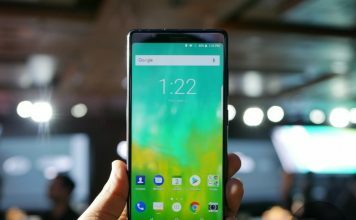 The whole new operating system is the outcome of 2 years of hard work, thinking and development by Blackberry’s over 10 000 employees across the world. 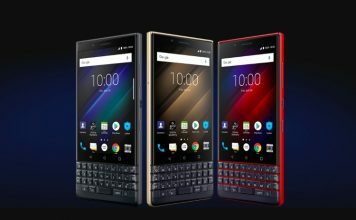 Along with this, they have partnered Qnx software systems based real-time operating system for its future, and that’s what makes Blackberry OS 10 powerful and real multitasker where current task never stops when you switch between apps. The brand new operating system has all the features and capabilities which today the high end smartphone user love and the professional office personnel ask for. The Blackberry z10 comes with some breakthrough features like Blackberry peak, Blackberry Balance and the buttery user interface with intuitive gestures and just no physical button except power button. Well, In the beginning user has to learn but with enough use it becomes spontaneous to the thumb. 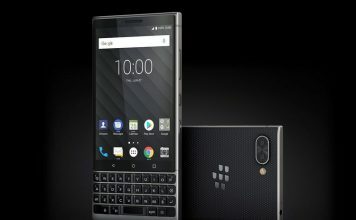 The phone is so designed that you can control everything with just your thumb, even typing with keyboard which according to blackberry is the most advanced and easy typing keyboard on any smartphone. New OS platforms especially smartphone platform have to cross one barrier to attract customers, ie. App store with plenty of apps, blackberry has also updated its app world to Blackberry world with apps more than any one’s expectation for the new platform, all credits to the developers contribution. Moreover you can even purchase music, movies and shows. 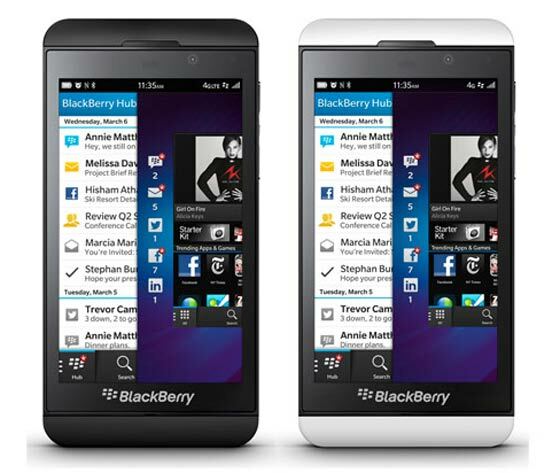 The device has gone beyond everyone’s expectations for the 1st generation device on Blackberry os 10. The Blackberry OS 10 also has deep integration of its own search and its own voice controlled intelligent personal assistant. Here is the quick spec sheet.